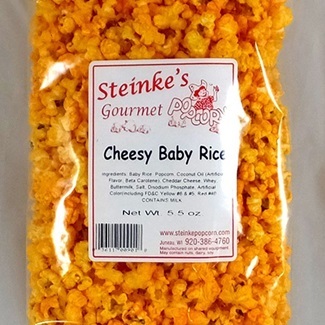 Cheesy Baby Rice is sure to please! 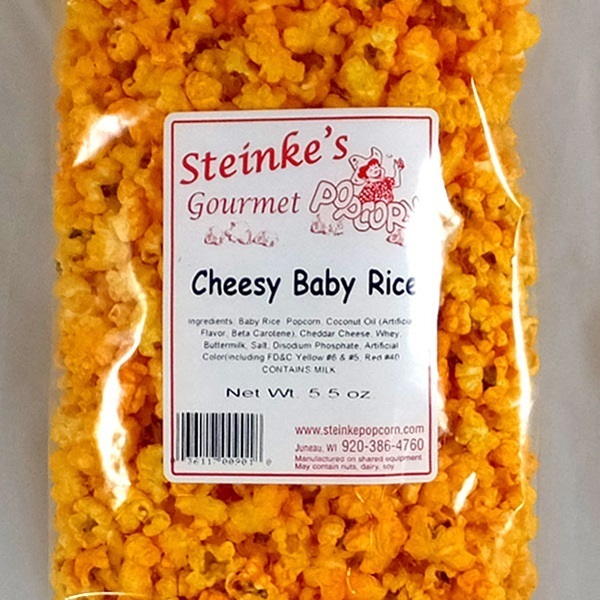 Here is a cheese popcorn that is guaranteed to turn your fingers orange. 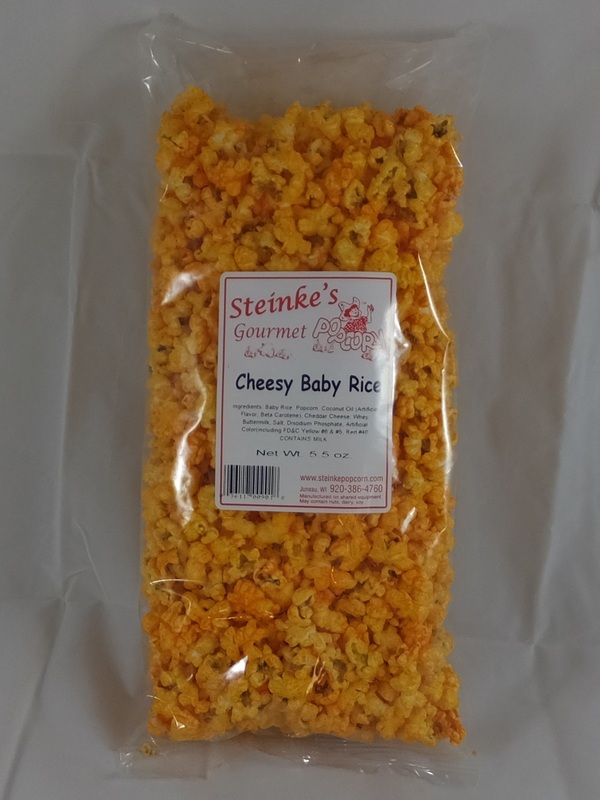 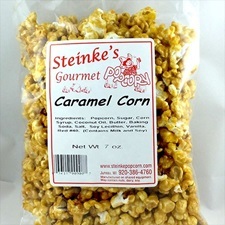 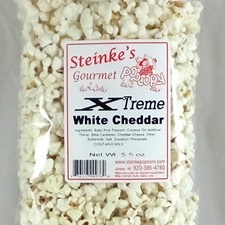 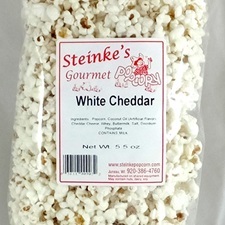 It is made with our own homegrown Baby Rice popcorn and loaded with real cheese.